In May of 2009, we released the Starfall Kindergarten Reading and Language Arts Curriculum. Our method of instruction motivates children in an atmosphere of imagination and enthusiasm, provides opportunities for child-directed instruction, and supports English language learners and struggling readers learning alongside their peers. 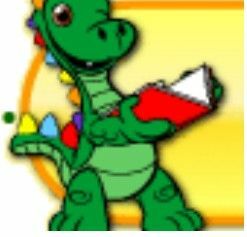 Please visit The Starfall Store for other low-cost phonics journals and books paralleling this website. Teaching Kids to Read - Supporting research.